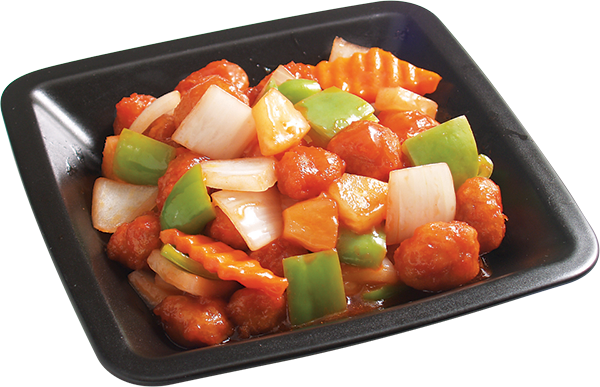 Deep fried chicken to golden brown with carrots, onions, bell pepper, and pineapple chunks in our sweet & sour sauce. Stir-fried chicken or sliced tender beef with fresh broccoli, squash, sliced carrots, and bamboo shoots in our brown sauce. 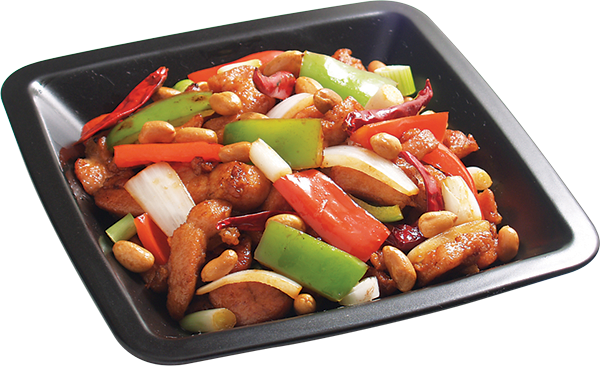 Stir-fried chicken or sliced tender beef with green onions, brown onions, bell pepper, roasted peanuts, and red hot chili peppers in our mandarin sauce. 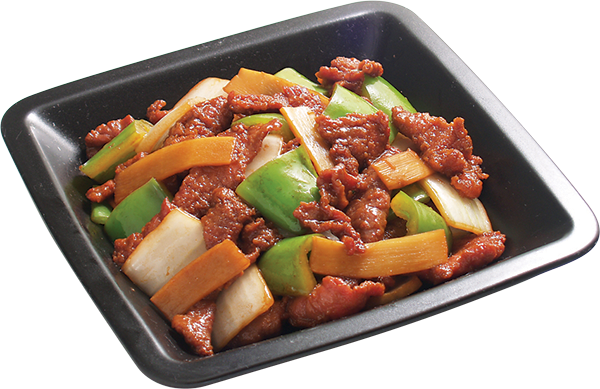 Stir-fried chicken or sliced tender beef with celery, jalapeno & red peppers, brown onions and squash in our spicy sauce. Stir-Fried chicken or sliced tender beef with water chestnuts, baby corn, carrots, bean sprouts, squash, napa, and fresh broccoli in our white sauce. Deep fried chicken to golden brown with our orange sauce. 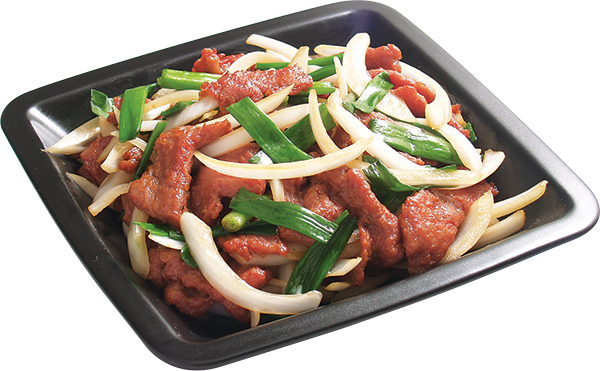 Stir-fried sliced tender beef with green onions, brown onions in our chef’s special brown sauce. Stir-fried sliced tender beef with brown onions, bell pepper, and sliced bamboo shoots in our brown sauce.